Back in the early days of Speedhunters, one of our first ‘Retrospective’ posts featured Nissan at Le Mans. 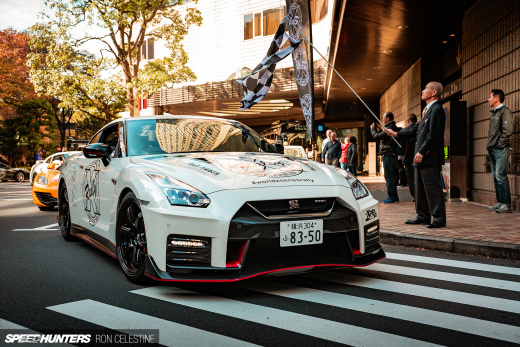 Given that its Nissan month and the Speedhunters community has grown quickly this year, we have decided to republish this feature. Enjoy! 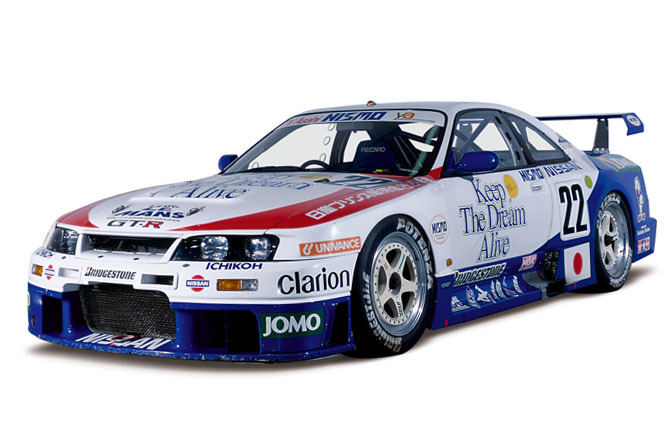 A comment regarding the lack of Nissan’s in our Cars of >> Le Mans – GT2 post made me think back to Nissan at Le Mans in the 80’s and 90’s. 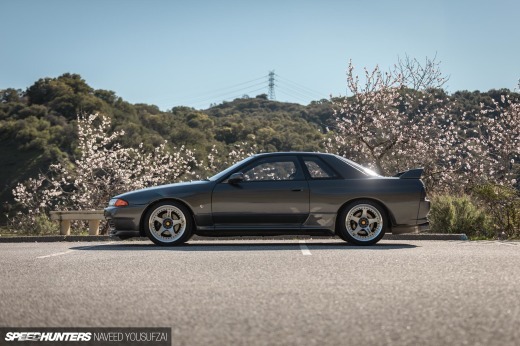 They didn’t attain the success of Mazda or Toyota, but Nissan’s media site has a great collection of images, which we can now share with fellow Speedhunters! The Lola built R90 was relatively successful in Japanese Sports Car championship and based on the older R89C. Two derivatives, CK and CP, ran at Le Mans in 1990. 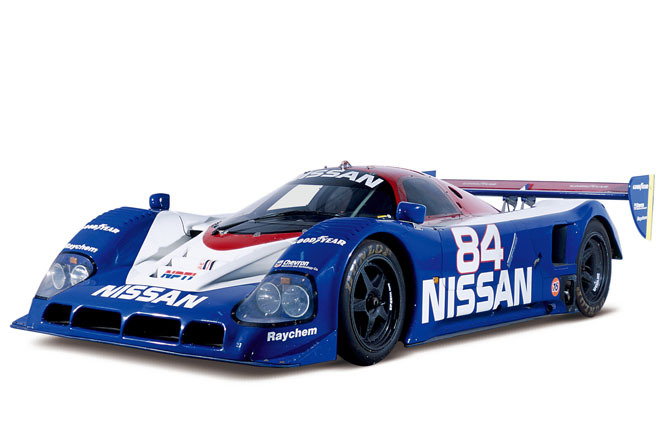 NISMO Calsonic team ran a R90CP 1990. Qualifying 3rd , it finished 5th in the hands of Hasemi, Hoshino and Suzuki. 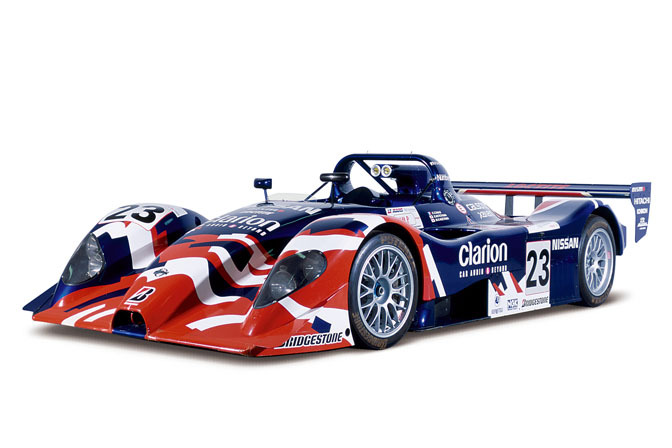 Five R90’s took part in the 1990 Le Mans with various teams. Mark Blundell qualified the YHP car on Pole,while reaching 226.9mph on the Mulsanne Straight. Although quite competitive, early in the race, only one finished in a lowly 17th place. 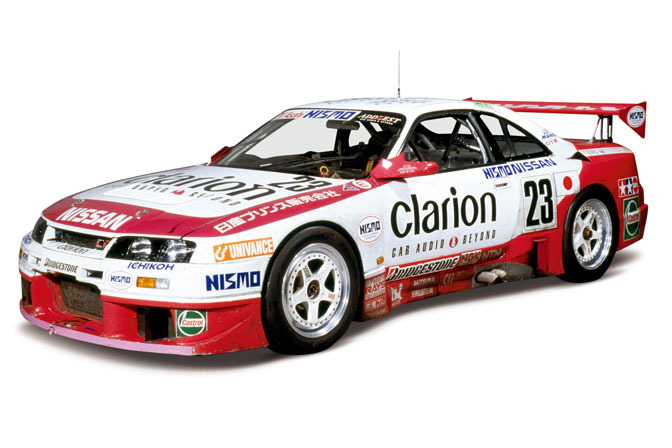 Developed by TWR and Nissan, NISMO entered a purpose built racecar in 1997 using the older R89/90 engine. Three cars started, but only the Hoshino/ Comas/ Kageyama car finished, in 12th position. Two production R390s were built. 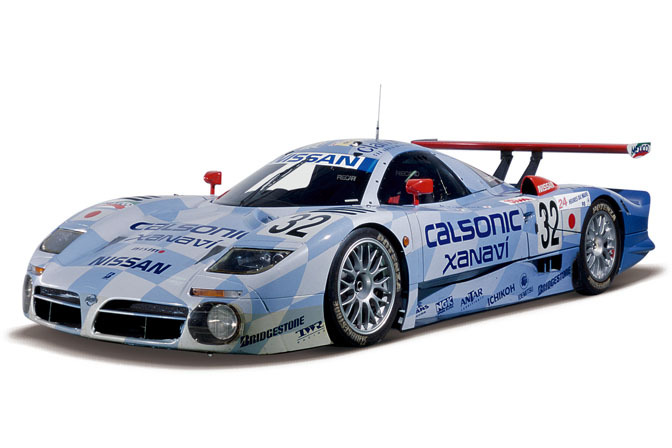 NISMO continued with the R390 in 1998 and finished on the podium in 3rd place with the car pictured. The other three cars finished 5th,6th and 10th. Major changes were limited to the livery and the longer tail. 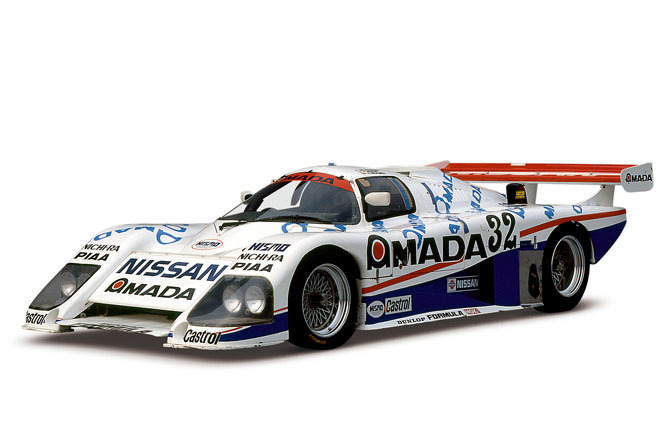 what class was the R390 raced in? GT or Prototype? 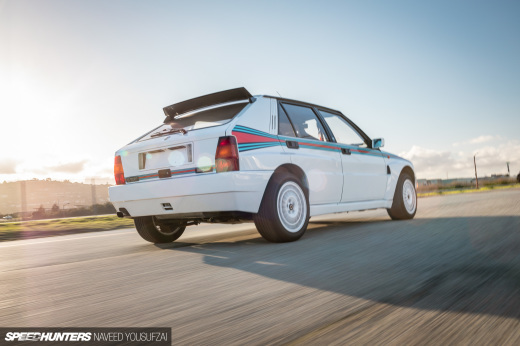 what wheels are they in the first pic, or something similar to it.. I went a set..
@lil timmy: any bbs mesh racing wheel? @ProTreeCRX. 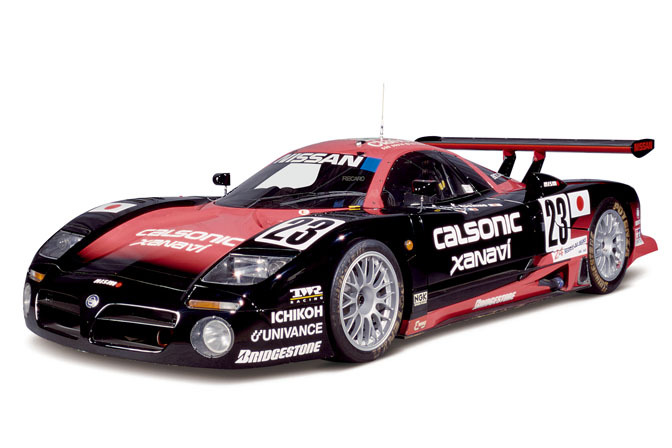 The R390 were built to the GT1 Regs. of the day. Basically for a car to be eligible in GT1 they needed one "production" version of the car built with enough onboard storage space for a single suitcase. Nissan doit revenir au Mans and as soon as they can please!!! !